Great prices, and all bolts are suitable for attaching your castor. Cant decide which bolt to go for? Have a look at the castor you have chose and it will tell you the bolt diameter required. Great prices, to be used in conjunction with our stainless steel castors. Cant decide which bolt to go for? Have a look at the castor you have chose and it will tell you the bolt diameter required. Budget prices on nuts, can be used in conjunction with our threaded bolts! Budget prices on stainless steel nuts, to be used in conjunction with our stainless steel bolts, for an anti corrosive attachment. The best solution for high temperature castors attachment. Budget prices on stainless steel locking nuts, to be used in conjunction with our stainless steel bolts, for an anti corrosive attachment. 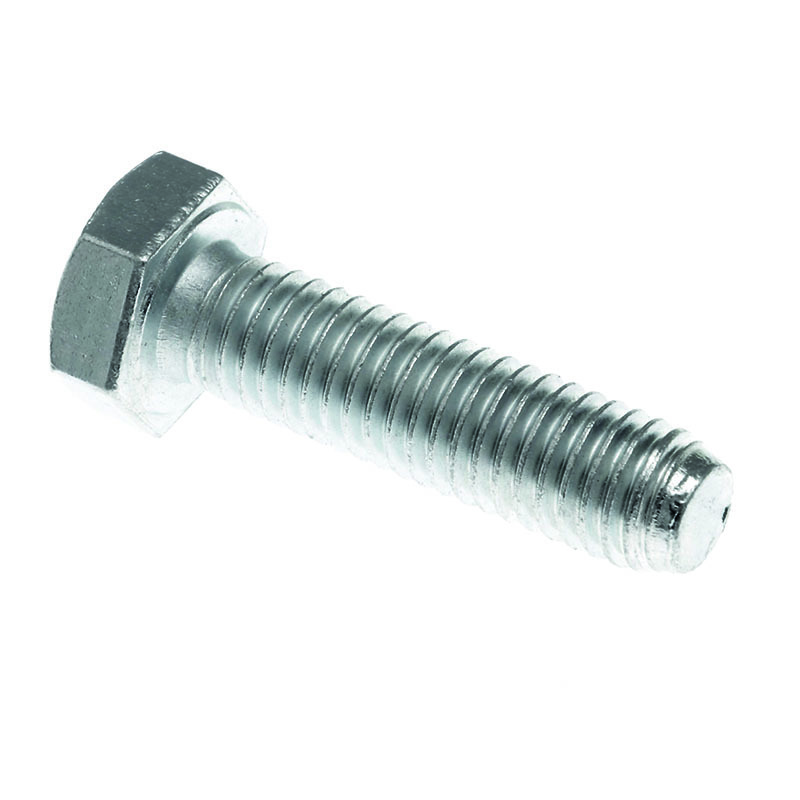 Counter sunk screw No.10 x 2-1/2"
Buy a pack of 4 Threaded bolts and 4 Nyloc nuts ideal for fixing a set of 4 Bolt Hole castors. Choose from a range of thread sizes from M6, M8, M10. Buy a pack of 16 Threaded bolts and 16 Nyloc nuts ideal for fixing a set of 4 castors. Choose from a range of thread sizes from M6, M8, M10. This 4 Pack consists of 4 x Threaded Stainless Steel Bolt and 4 x Stainless Steel Nyloc Nut and is ideal for use in attaching our stainless steel castors to your application. Can also be used on a range of stainless steel boltdown conveyor feet. This 16 Pack consists of 16 x Threaded Stainless Steel Bolt and 16 x Stainless Steel Nyloc Nut and is ideal for use in attaching our stainless steel castors to your application. Can also be used on a range of stainless steel boltdown conveyor feet. A range of threaded nuts and bolts from M6 up to M12 used specifically to fix our castors to your equipment. Choose from the range of zinc plated or stainless steel nuts and bolts. Each castor will have either a top plate or bolt hole fitting and fixing sizes vary. All in stock for next day delivery!